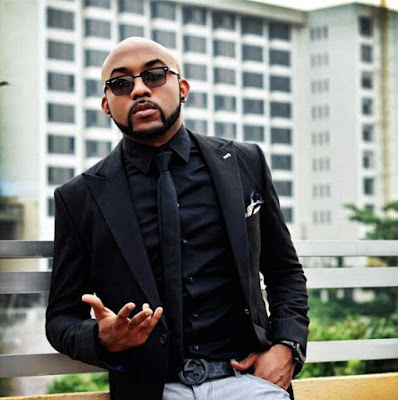 Nigerian singer and actor, Banky Wellington better known as Banky W made a revelation about his plans to set up a restaurant within a year or two. He announced this during a radio interview in Lagos. According to Banky W, he is most of the times considered a chef by his friends because of his culinary skills. He was then asked if there is going to be a Wellington restaurant. He added that he intends to start with an online service and push it further from there.